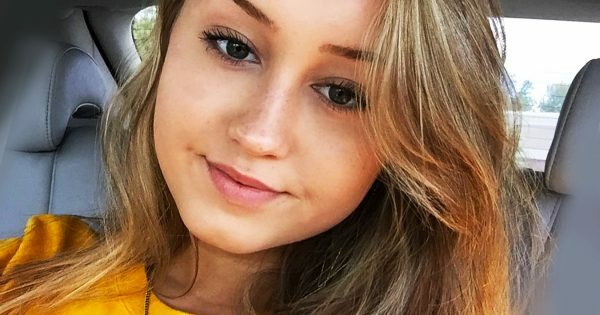 YouNow star & teen singer Hannah has passed away just two weeks before her birthday. Stars have been sending their condolences all day. Remember, you're not alone.